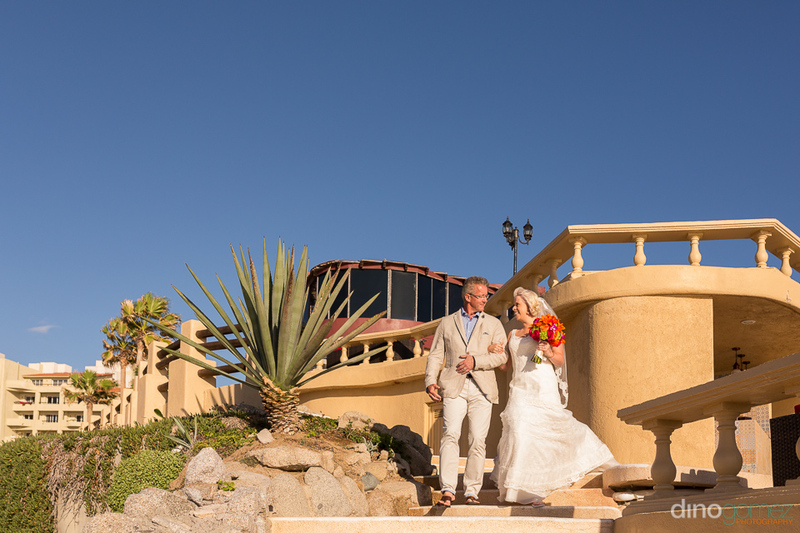 Kate & Kyle celebrated with family and friends their full-of-fun wedding at the Sunset Da Monalisa restaurant in Los Cabos, we had the opportunity to click their photos, shoot their video (coming soon) and brought tons of additional fun with our exclusive Photo Booth. 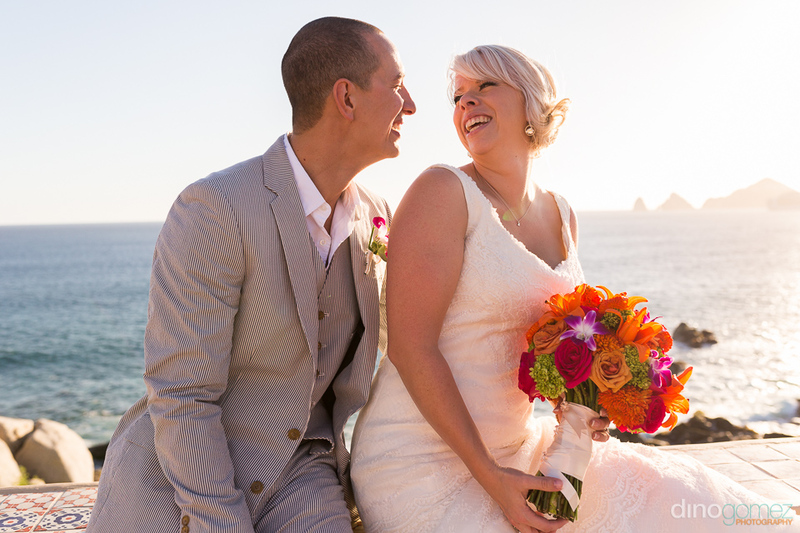 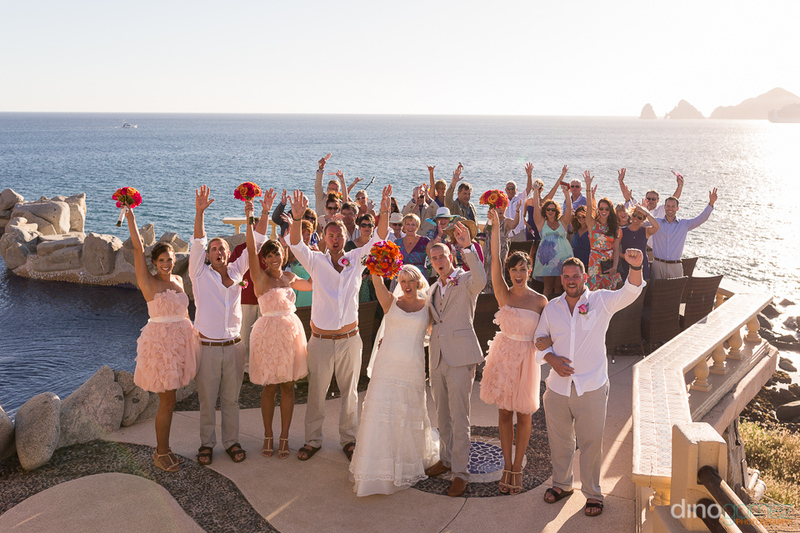 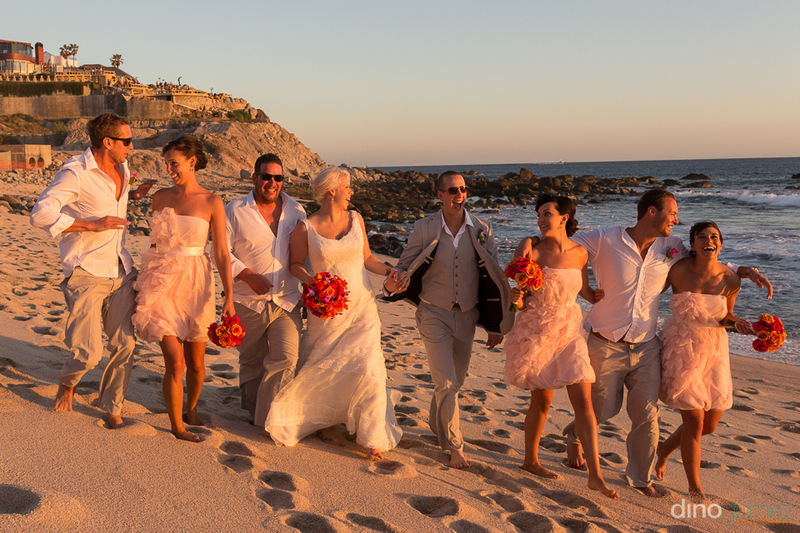 Jessica & Tammy Wolf from Cabo Wedding Services by Tammy took care of all the details. 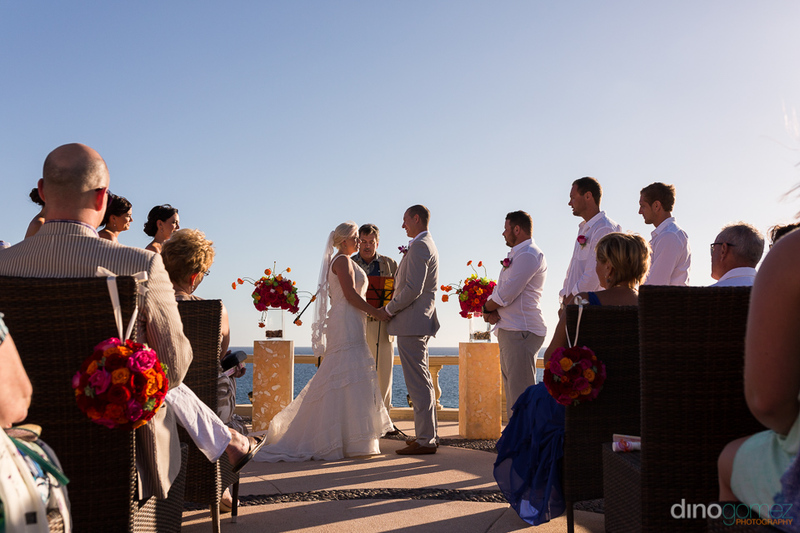 The Sunset Da Monalisa Restaurant is located on the touristic corridor 5 minutes drive from Cabo San Lucas downtown, it is a popular location for weddings in the Los Cabos area, great service and quality! 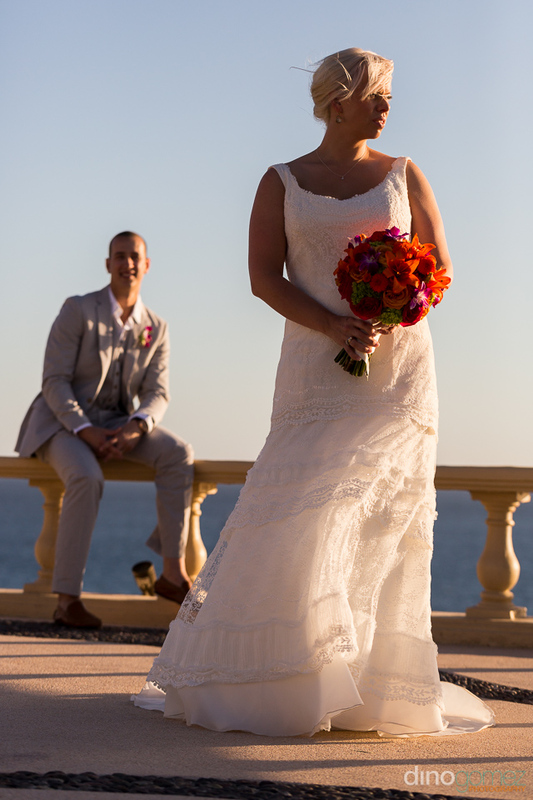 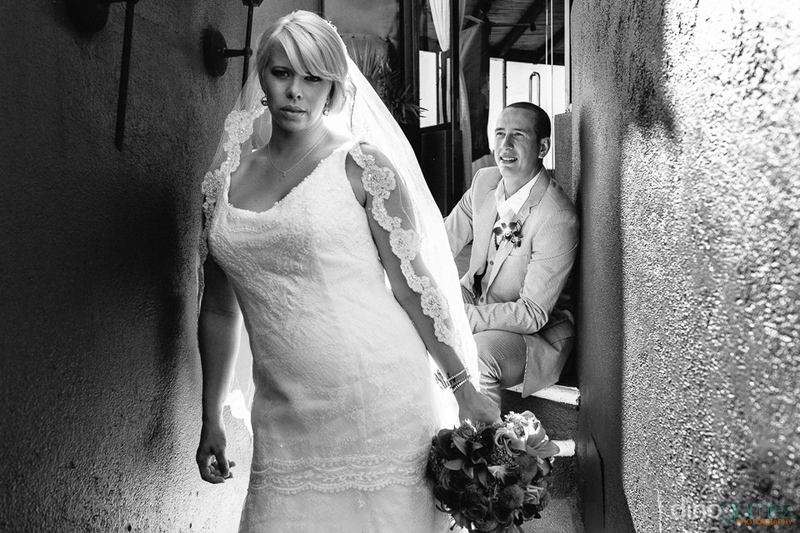 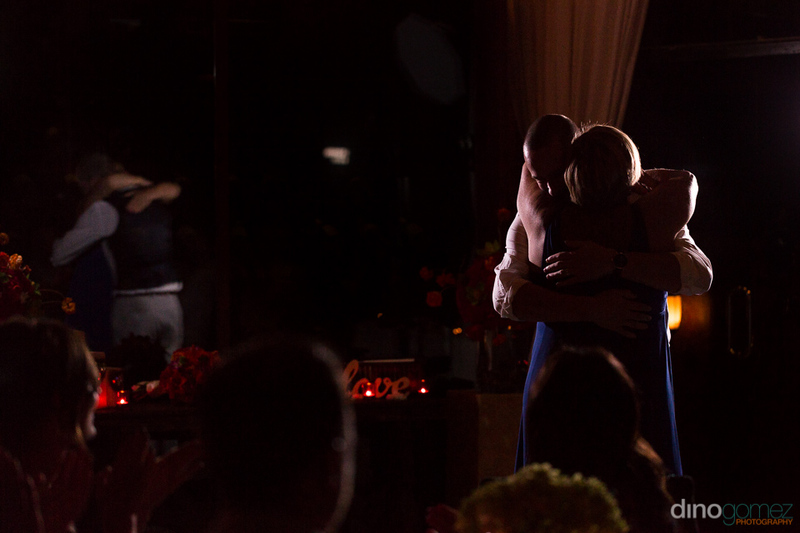 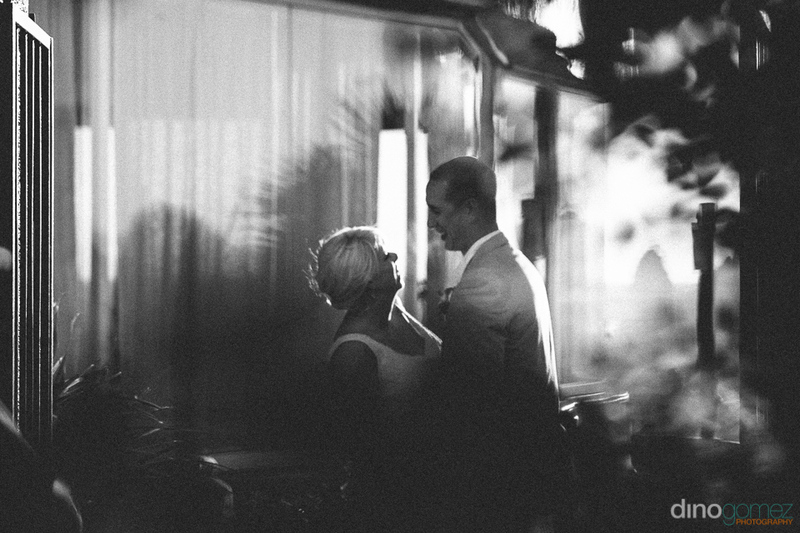 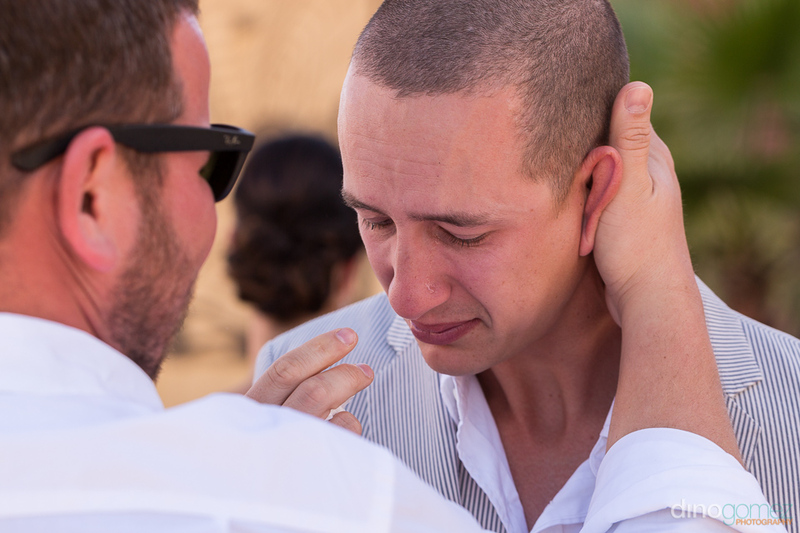 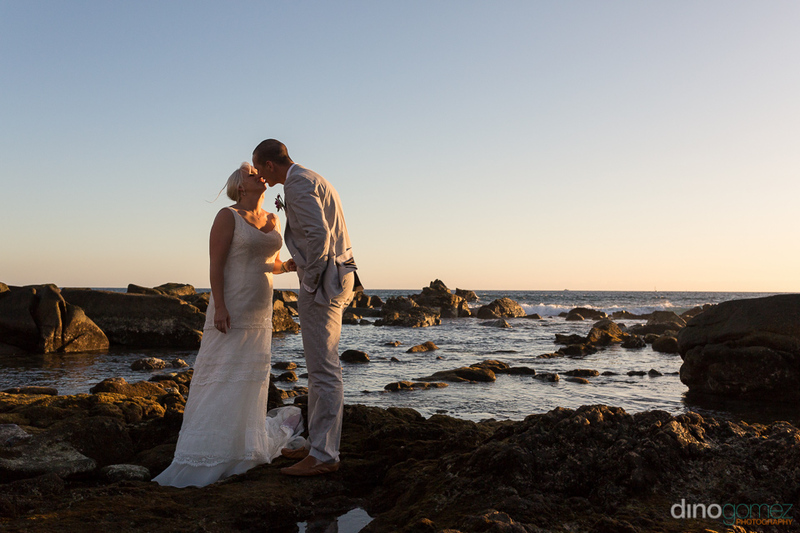 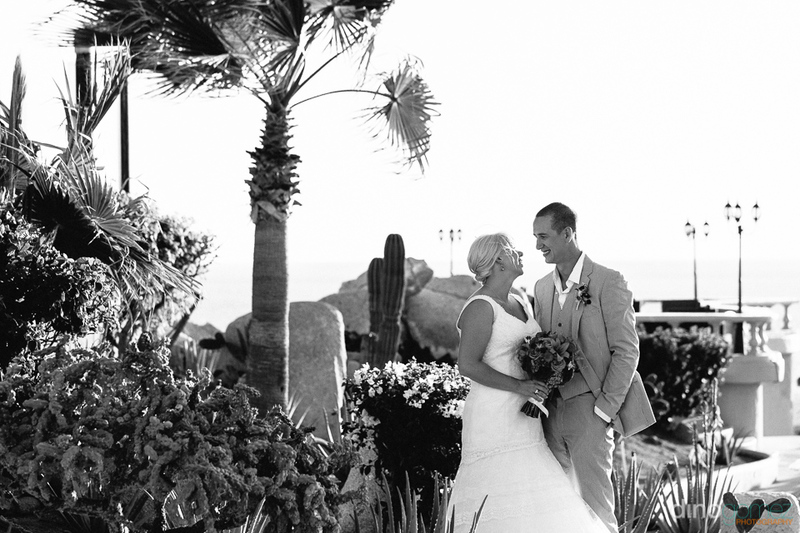 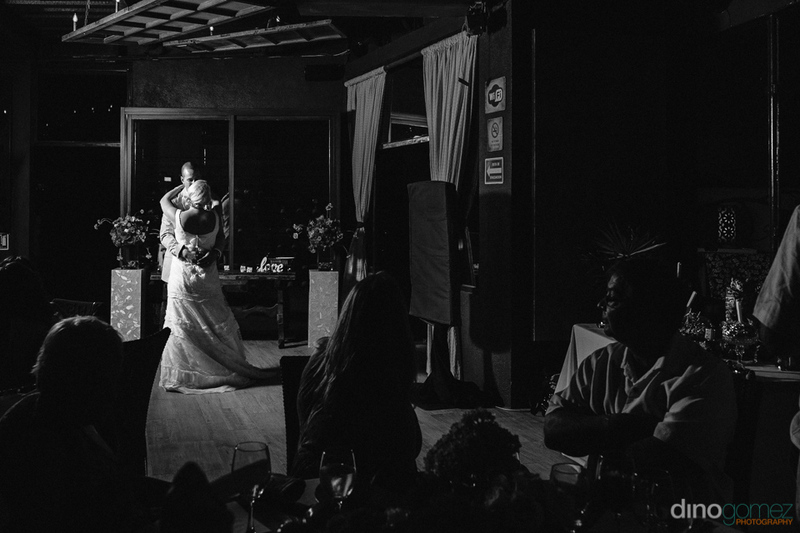 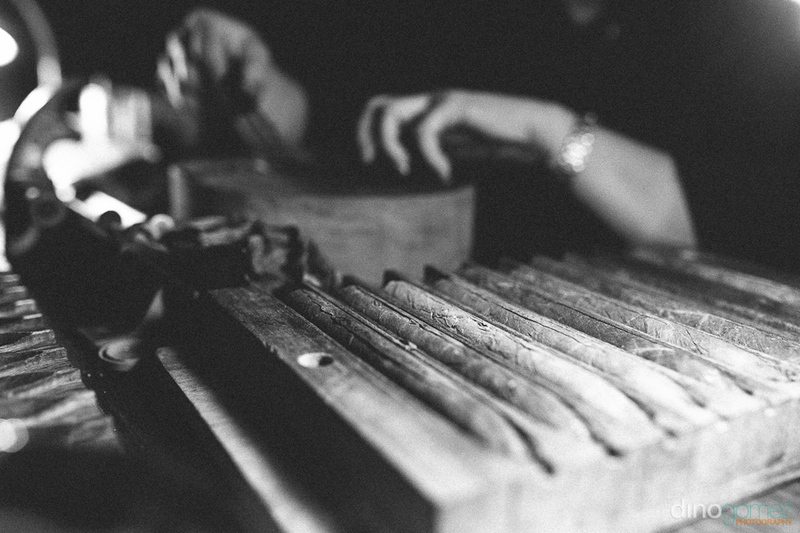 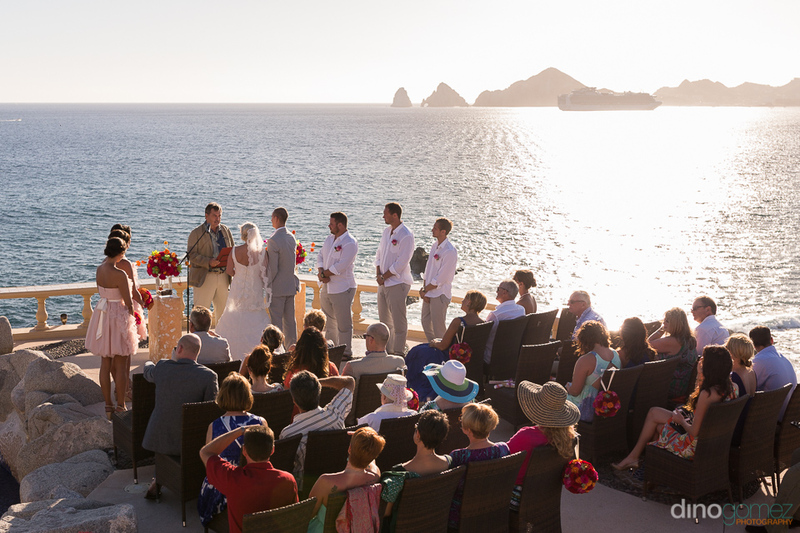 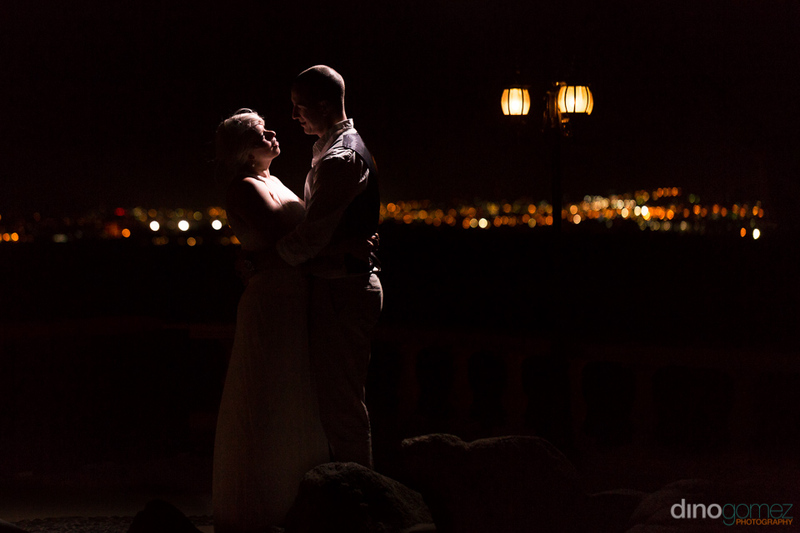 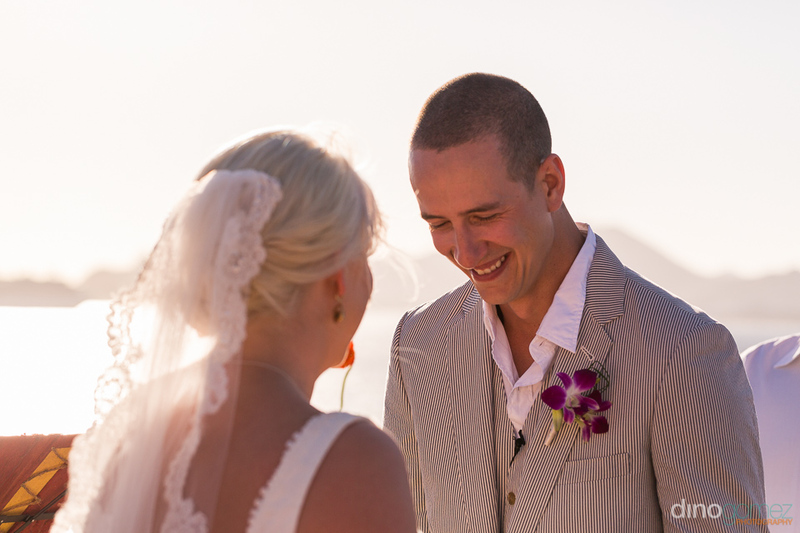 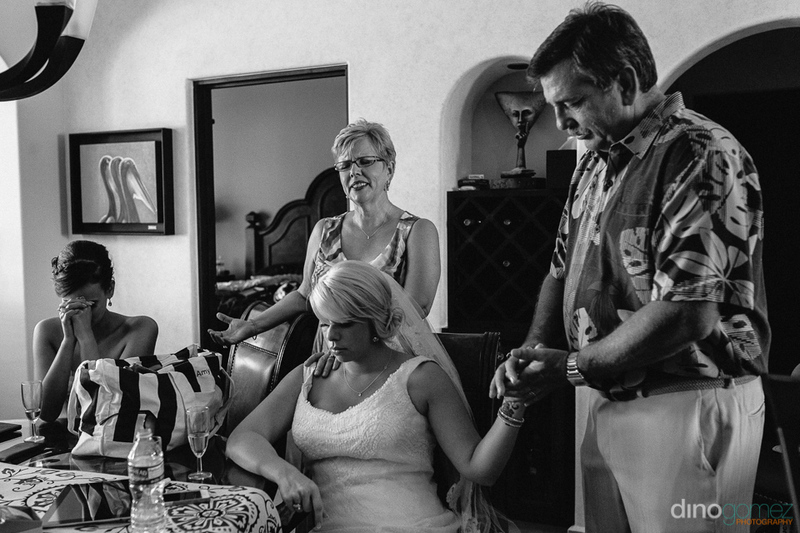 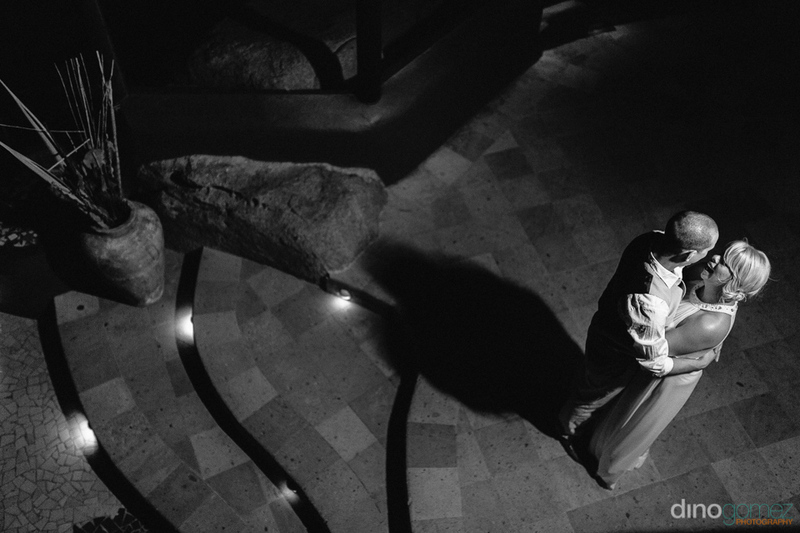 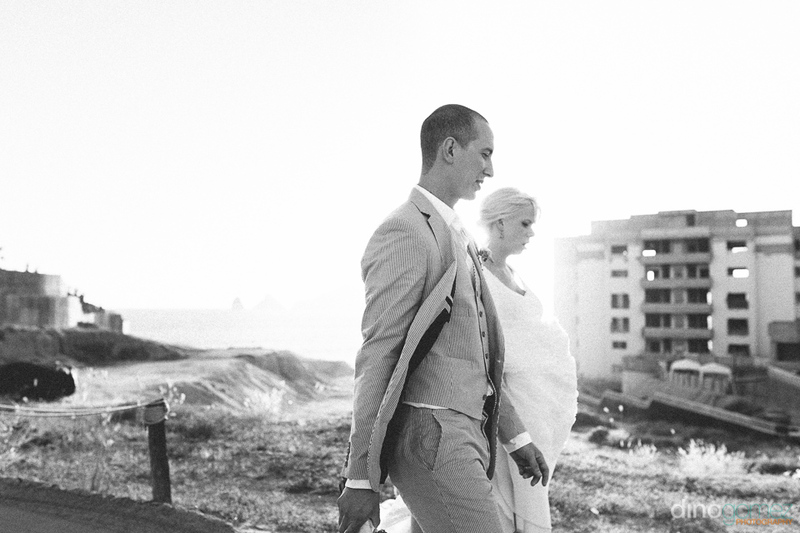 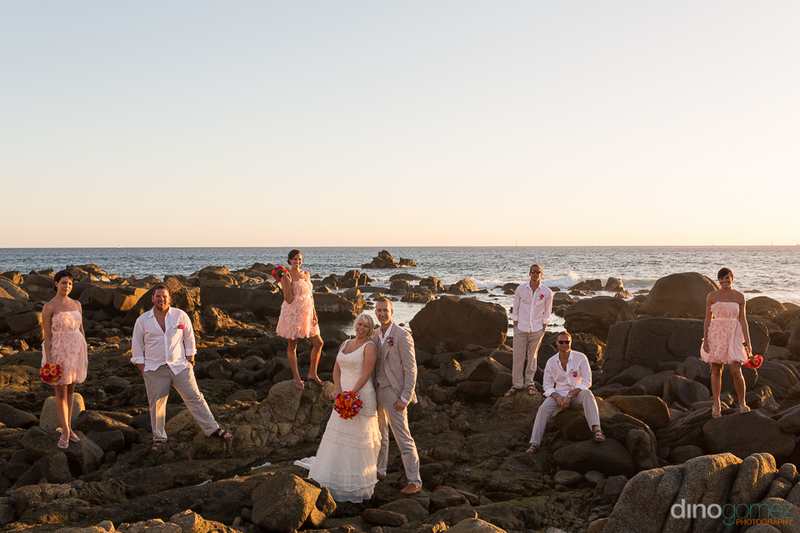 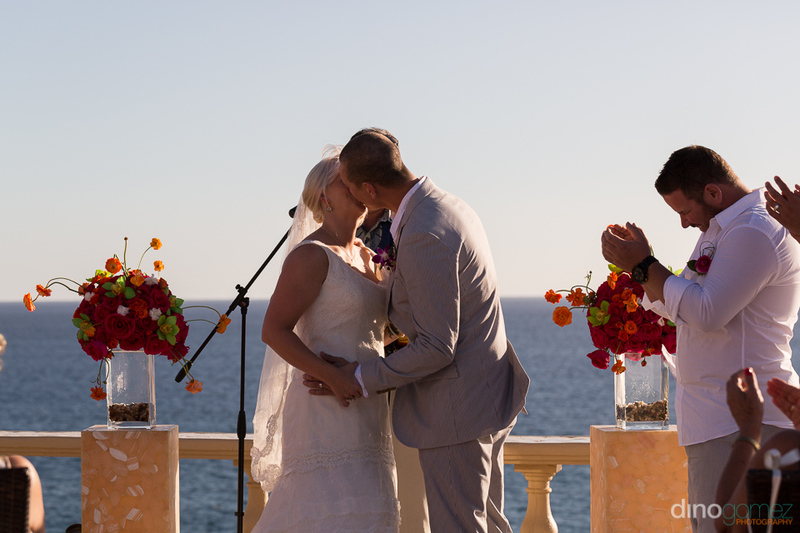 Photos by Los Cabos Wedding Photographer Dino Gomez.